Click/tap here to find the best Victoria, Texas professional photographer for your needs! 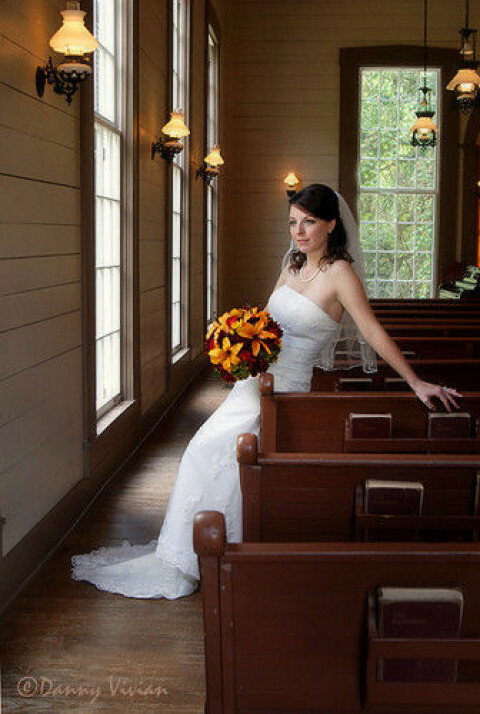 Danny Vivian Photography specializes in portrait and wedding photography. We do individual portraits, groups & families, and special events. We also do professional & business portraits, as well as portfolio images for models and actors. an idea, bring it on! Maternity, newborn, baby and child photographer. Mark Clem Photography has been a Christian family business since 1999. Located in Victoria, Texas, Mark and Anne Clem work as a team to bring you the most memorable and affordable portraits possible. One that captures the Essence of who You are! Seniors, children, newborns, families, weddings & events; in studio or on location. All occasion photographer. I have no set prices, it all depends on what my clients would like. KC Photography looks at what YOU want. Its your special day whether it be newborn, family, children, weddings, engagements, or senior pictures. Its special to you so its special to us.